Graciano Lopez Jaena is a national hero. He is also the first cousin of Eustaquio H. Lopez who settled in Silay around the mid 1800's. Eustaquio is from Jaro, Iloilo. His parents are Fermin Hilaria Lopez and Fernanda Hechanova. 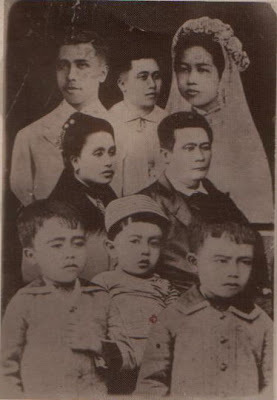 Eustaquio is the eldest among a brood of 11 other brothers and sisters. La Solidaridad editor and reformist Graciano Lopez y Jaena is the son of Placido Hilaria Lopez, brother of Fermin. 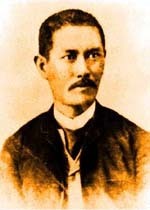 Silay's oral history says that Eustaquio was one of the richest men in Silay during his time with at least 18 haciendas to his name, which included Hda. Dalinson in Kabankalan Norte. In fact according to those living there, you can find remnants of the winding stairs of his house somewhere in the hacienda. Not many people today know that Barangay Estaquio Lopez in Silay City was originally called Kabankalan Norte. During the Spanish colonial rule, Kabankalan Norte was a separate town from Silay. It had its own local government and parish. 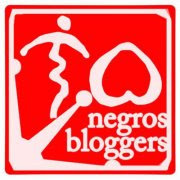 The successful Cinco de Noviembre revolution that triggered the end of colonial rule in the island of Negros was almost foiled in this town. A woman told the parish priest of Kabankalan Norte, Fr. Tomas Cornago of the impending revolt. He then inquired of his friend, Doroteo Quillama, cabeza of the barrio, seeking to verify the report. The cabeza claimed no knowledge of the revolt, when in fact he was very much involved in the planning. After the revolution, Kabankalan Norte was already popularly known as E. Lopez probably because almost 99% of the landholdings in the area belonged to Don Eustaquio. On April 2, 1902, provincial governor Leandro Locsin decreed the annexation of E. Lopez to the nearby progressive town of Silay. E. Lopez ceased to be a town and became a barrio of Silay. Today, it is officialy known as Barangay E. Lopez. So what about our national hero? Graciano went to live in Negros to escape the fury of the Spanish authorities in Iloilo after he wrote Fray Botod. It was never officially published, but a copy was widely circulated in the region to the ire of the friars, fortunately for Lopez they could never prove that he wrote it. However because he was openly defiant against authorities and fought for justice, he got threats to his life. He decided to leave Iloilo and stayed with relatives in Silay and Saravia. With the help of his cousin Estaquio, Graciano Lopez fled to Barcelona Spain after staying in Silay for two years. While in Spain it was said that Eustaquio sent him regular financial support. Eventually, Graciano feared that his relatives in Negros will be persecuted so, he added 'Jaena' to his surname to separate himself from the them and thereby sparing his family from suspicion. His family through his uncle in Saravia in gratitude for his help, gave Eustaquio a wooden Santo Niño which has since become a family heirloom and has been passed on to my family in 1981. What is ironic is that we only confirmed this as fact more than a hundred years later, when we were able to connect with Graciano Lopez Jaena's descendants - those of his brothers' families. You see, Eustaquio Lopez is my great-great grandfather. When I was growing up, the story about the Santo Niño ranged from the improbable to the plausible. 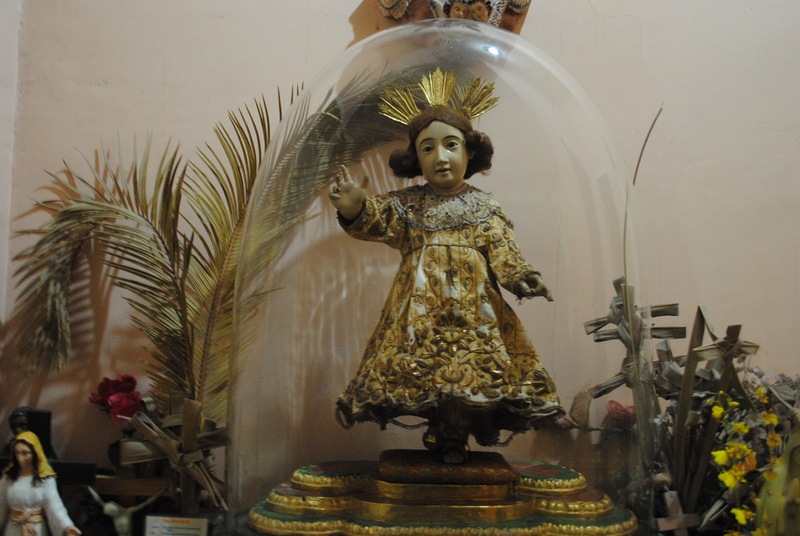 According to a grand aunt, the Santo Niño was hand carried by Lopez Jaena from Spain which to my young mind was impossible since this was not a small statue. And besides, my grand aunts were never were able to establish our family relationship to the hero. Graciano Lopez y Jaena never married. He died in Spain, sick with TB and destitute. But he had lots of nephews and nieces who now live right here in Negros Occidental. It was during an accidental meeting in 1994 with Mr. Rolly Espina, a prominent Ilonggo newsman, that I finally learned the true relationship between Graciano Lopez and my grandfather Eustaquio. He invited me to join them in the planning of a Lopez y Jaena Reunion. After meeting with long lost relatives during the first Lopez reunion, I was able to get a more believable story about how our family got our Santo Niño. Graciano and Eustaquio were close first cousins...in fact Graciano came to Silay twice, the first time he stayed for 2 years before deciding to move to Spain, and the second time was when together with other nationalists, he came back to the country, but after being sent word that there was a pending arrest order from the Spanish authorities in Manila, he decided to go to Silay instead before escaping to Hongkong. It's a pity that this part of Graciano Lopez Jaena's history has never been properly documented. * The now defunct AIDSISA Sugar Central is located in Barangay E. Lopez.